Anna Badhken spent a year in a rural Afghan village chronicling the lives of its people. 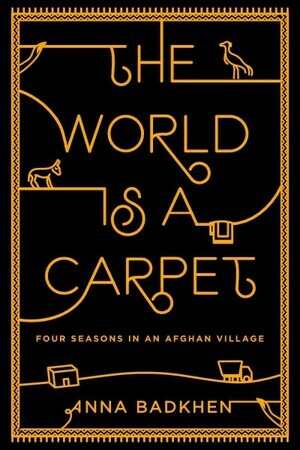 Her book, The World is a Carpet, connects the village of Oqa to world by way of carpet weaving. More at NPR. Copyright © 2014 Empowerment Health, a 501(c)3 Non-Profit Organization.